Many people treat prayer as some ritual they must engage in to get God to do something for them. They want to follow step one, step two, and step three and then bang, they are done, and God is on the hook to move on their behalf. Unfortunately, prayer doesn’t work that way. Prayer is communication with God, and as such, it doesn’t have a formula. 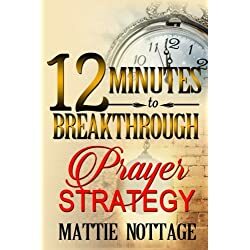 So this is not a list of things to do per se, but instead is a list of prayer strategies that if you apply those strategies, it will transform your life and you will see God move in ways you haven’t seen before. To be faithful means to be filled with faith. Start praying to the same God that raised Jesus from the dead by the Holy Spirit. If God can do that, then He can raise your dead life, dead dreams, a dead marriage, dead career, and give it new life as well. Don’t pray for your problems. Fill your prayers with faith that God is bigger than your problems. Talk to Him and ask Him to show you how much bigger He is. It is not about getting Him to move, as much as it is about getting you to hear His voice to the solutions to your problems. So when you pray, listen as well and hear His voice giving you the solution that you need. The Bible teaches that a double-minded man is unstable in all his ways. In the book of James chapter 1, James talks about praying to God. If you need wisdom, ask our generous God, and he will give it to you. He will not rebuke you for asking. 6 But when you ask him, be sure that your faith is in God alone. Do not waver, for a person with divided loyalty is as unsettled as a wave of the sea that is blown and tossed by the wind. 7 Such people should not expect to receive anything from the Lord. 8 Their loyalty is divided between God and the world, and they are unstable in everything they do. If you ask God for something one day, then change your mind the next, you are double minded. You are wishy-washy. You can’t be going to God and asking Him to solve your problem or answer your prayer and then go out with your friends and tell them that there is no solution. That is not only hypocritical; it is just plain dishonest with God and them. So be decisive. When you ask God for something, stick to it. Now that does not mean He will always say yes. It means that He will still give you an answer to your problem or situation. Sometimes those answers are not the ones we want to hear. Stick to it until you get your answer. Once again the book of James gives us insight into strategies to use when praying. Now can you imagine Elijah praying a wimpy prayer at this time? Did he pray with one eye open to see if it was happening? I highly doubt it. When you pray, be bold. We are not called to be vengeful. If there is to be any judgment or vengeance, it will be God that does that. We are not called to call down fire from heaven to bring God’s wrath upon sinners. If you do that, you will be the sinner that is first in line to receive. We are called to be healers, deliverers, and rescuers. We have been given the ministry of reconciliation to reconcile sinful men and women to God and one another. We can only do that out of a position of love. God set the example when He sent Jesus because of His love for the world. (John 3:16) Jesus said that it is by our love that all men will know that we are His disciples. When you pray, pray from a position of love. Pray for your family, community, church, and nation out of love for it and not out of a position of judgment or hurt. If you do this, then you are praying with the same heart that the Father has for this world and those people. God is all-knowing. He already knows the things you are thinking about and struggling with. Stop trying to impress God with your Bible knowledge or spirituality. He knows exactly how much you know and how mature you are. Instead get honest with God. If you have been diagnosed with Cancer and you are afraid, then tell Him. If you are being tempted to stray in your marriage, then tell Him. 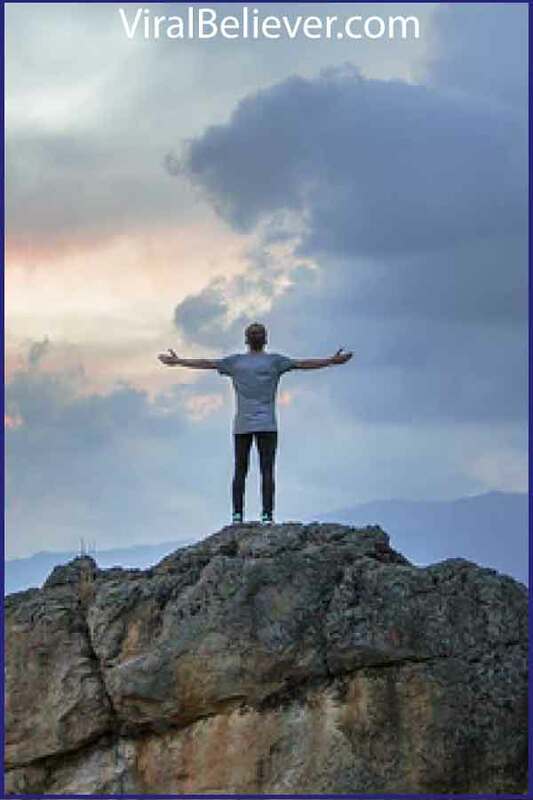 When you get honest with God, then He can speak into those issues with you without having to fight against the pseudo-spiritual walls you have erected. Stay in that position talking to God until your heart changes and lines up with what is right in the scriptures. God created us to be emotional creatures. Many times we think that God is somehow going to get upset if we show emotion in prayer. This is far from the truth. Give yourself the liberty to pray with feeling. Many people when they are emotional, turn away from prayer rather than to it. In the passage I shared with you above, the prophet Elijah, prayed with passion. He prayed earnestly. It was heartfelt. If you allow yourself to pray passionately, you will see a drastic change in your prayer life and in the satisfaction you get from prayer. When we pray we always end the prayer with the words, “In Jesus Name.”Many times those words are uttered without even thinking about it. 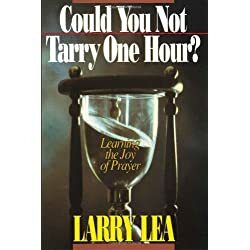 However, the reason Jesus told us to end our prayers that way is that we are supposed to be praying with the same power and authority that Jesus has. We are speaking on His behalf. So when you pray, pray with authority. Jesus put it this way. That is a promise made by Jesus. You have His word on it. So when you pray, pray with the authority of having this promise. Prayer is a journey. God did not intend for us to approach prayer as a ritual or to follow some car repair guide to fix a broken car. It is part and parcel of our uniquely special relationship with Him. Because of that, each person’s journey will look different. Each person’s relationship with God will seem different. We are all uniquely created, and as such, we will express it differently. That is why I did not give you a formula. 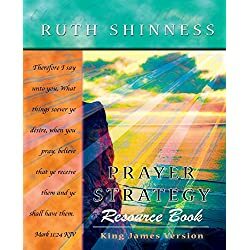 I gave you prayer strategies to figure out how to use in your own prayer life in 2017 and beyond. Previous articleHow Do You Know God Is Opening A Door For You?